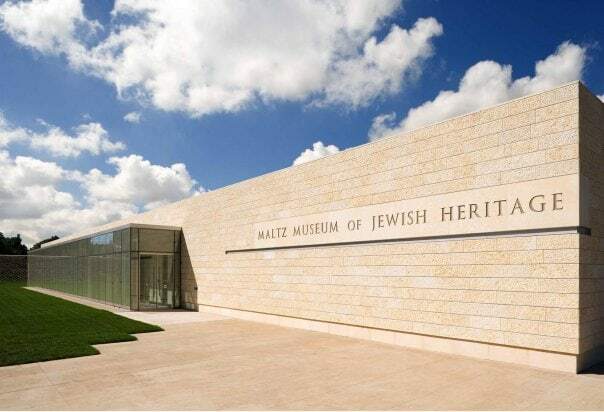 The Maltz Museum of Jewish Heritage has launched “Breaking through Barriers: Stories of Medical Innovation,” a new medical program series based on the special exhibition, “Beyond Chicken Soup: Jews & Medicine in America,” on view now through April 8. Join Barbara Hertz to discuss how her father, Dr. Saul Hertz, revolutionized cancer treatment, establishing the use of radioactive iodine (RAI) as the cornerstone of nuclear medicine— still being used today. Hertz was a Harvard Medical School graduate and resident at Mt. Sinai Hospital, and his research would become legendary. But as a Jew Dr. Hertz faced challenges that resulted in his contributions being falsely recorded or omitted from medical history. Todd Ponsky, M.D., of Akron Children’s Hospital. For five generations — beginning with Marcus Rosenwasser in 1864 — the Hellersteins have had a doctor in the family. Join us to hear firsthand from David, Kathryn, and Dr. Beth Hellerstein the story of how this extraordinary Cleveland family faced the challenges and dilemmas of medicine. Sean Martin, Ph.D., will moderate an exploration of the role the Hellersteins played as practitioners, innovators, and local legends. An intimate conversation with two unsung heroines. Learn the true stories behind Mt. Sinai Hospital’s 1960s nursing recruitment film, “My Cap is My Crown.” Former nurses, best friends, and roommates Lyn Albertson-Brom and Sara Hassler-Frato chronicle the role they played in providing access to health care and comfort to communities who were underserved and discriminated against. All events are $12 for general admission, $6 for Maltz Museum members. Space is limited and advance reservations are recommended. For more information, call 216-593-0575 or visit maltzmuseum.org.